This Dr Seuss custom designs was for the same client in his daughter’s bedroom! 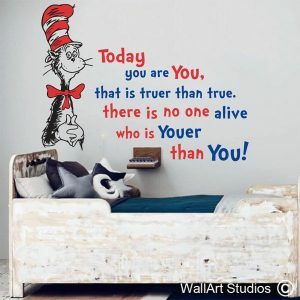 You are youer than you! 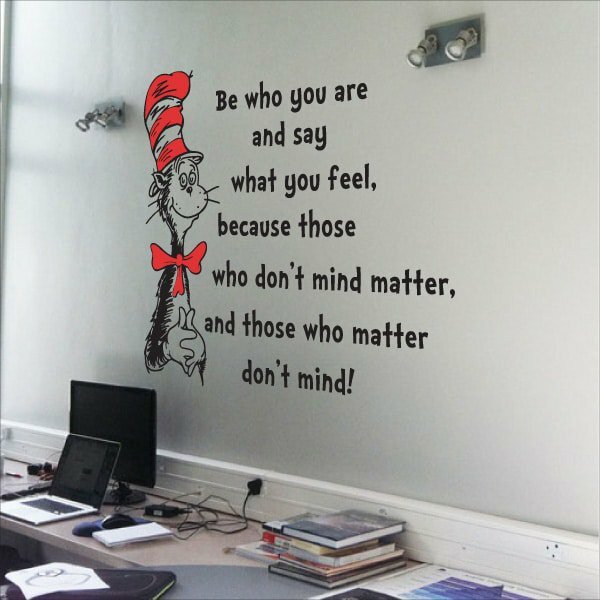 Such an awesome Dr Seuss quote! And this has to be one of my favourite Dr Seuss quotes, such an epic inspirational saying! 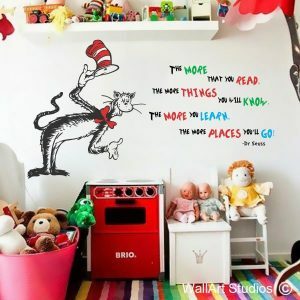 He is my all time favourite kids/ adult author! 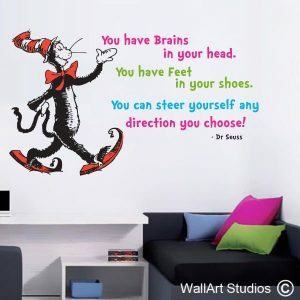 This Dr Seuss custom designs did for Bishops Diocesan College in Cape Town, unfortuntelay i didn’t take pics of the others but the ladies LOVED it!